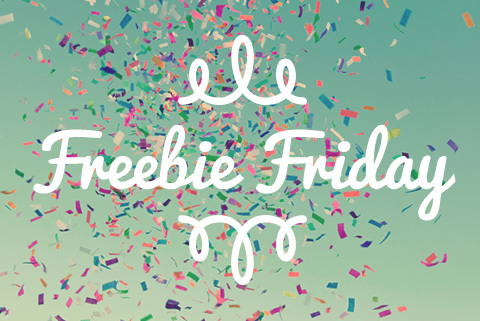 This week we are giving away Seeking Him by Nancy Leigh DeMoss and Tim Grissom. 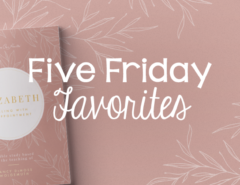 I’m so excited to get it into your hands, because it’s a Bible study that has had a huge personal impact on my own walk with Christ. (I’ve gone through it twice in the past few years. 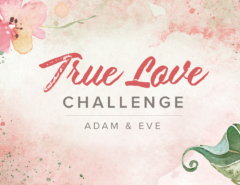 )This is a study that will take you DEEP into God’s Word—no coasting allowed! 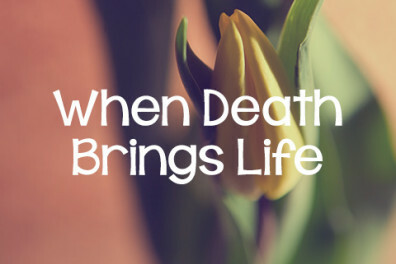 But the end result is a heart revived by God’s truth. 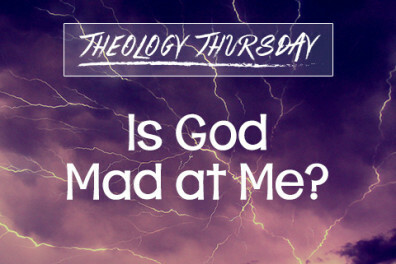 Previous Article Is God Mad at Me? 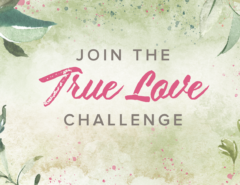 Join the True Love Challenge!